Proactiv+ does more than fight breakouts. It is proven to deliver a more radiant and glowing complexion, reduce pore size, diminish redness, improve skin tone and smooth the texture of the skin with regular use. Effective for those with spot-prone skin as well as those who suffer from occasional blemishes. The three steps of the Proactiv+ System combine powerful anti-blemish treatments with effective skincare ingredients such as glycolic acid, prebiotics, kojic acid and other nourishing botanicals. Paraben-free, non-comedogenic, dermatologist tested and suitable for all skin types. Breakouts are one of the most common skin conditions in the world. In fact, the American Academy of Dermatology reports that nearly 85% of people experience breakouts at some point in their lives. Breakouts are mainly influenced by genetics and hormones and are not caused by how you wash your face. Sleeping on a dirty pillowcase, spreading germs by touching your face or occasionally eating a candy bar are also myths, suggesting that you are doing “something wrong” and therefore responsible for this problem. Spots are not, and never will be, your fault. 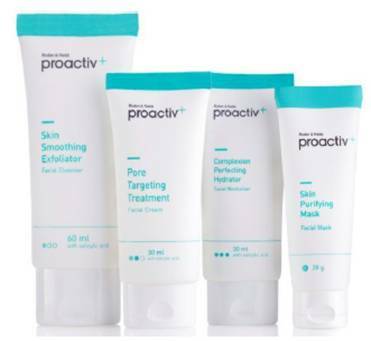 By using Proactiv+ you can target breakouts before they even happen. 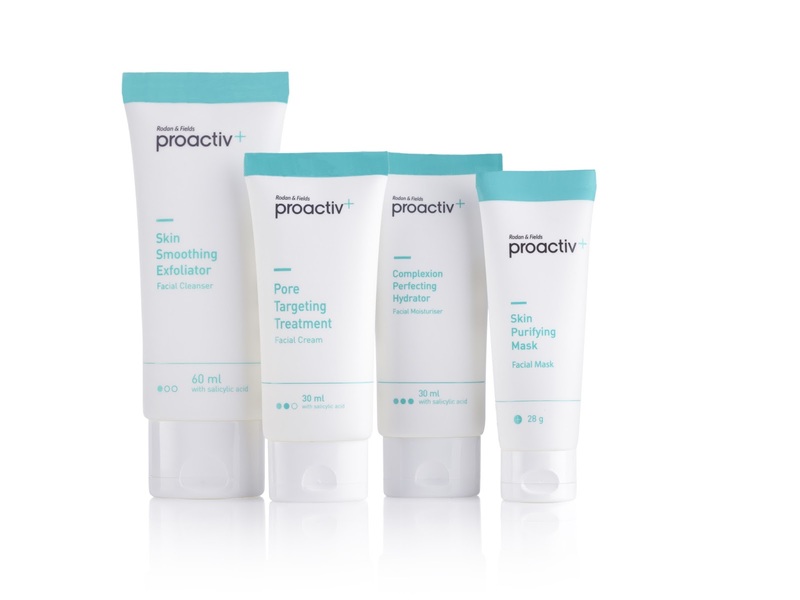 Unlike traditional spot creams you can buy in the shops, Proactiv+ is a combination solution that targets blemishes and blackheads at the source, and gently exfoliates to leave your skin looking healthy and beautiful. By consistently following our 3-step skin care routine, Proactiv+ not only calms existing pimples and blackheads, the solution proactively helps deal with breakouts before they start. The kit is a simple step by step guide for you to use the products with ease. To see maximum results you must use the products 2 times a day. Once in the morning and in the evening. Proactiv+ being popular with 20 million customers worldwide and celebrity endorsements from Nicole Scherzinger, Adam Levine, Julianne Hough, just to name a few but does this skincare system provide results? I will be using the products for 8 weeks and will document any changes, good or bad in my blog post. I suffer with the occasional spot and will see if these products will improve skin tone and add hydration. If your looking for a skincare system and would like to know more check out the link below. Proactiv+ offer many products in their unique range that you can choose from and arrive packaged in order for you to use.